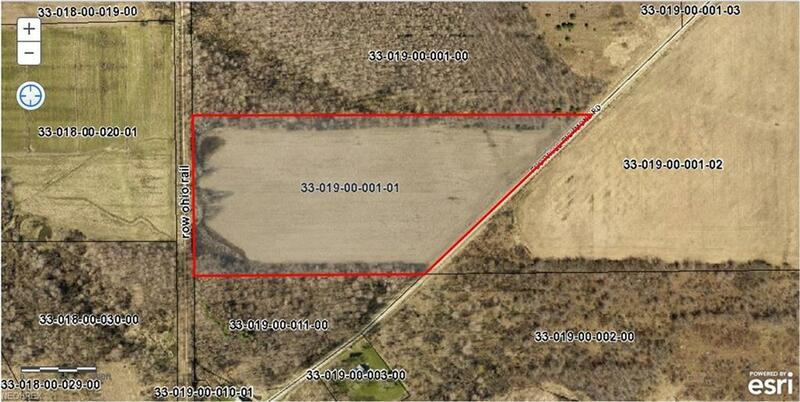 Beautiful 19.862 acres of cleared farmland to build your dream home and farm! This property backs up to the Western Reserve Greenway Bike Trail. A 3 minute drive to the center of Rock Creek, 5 minute drive to Roaming Shores, and just 30 minutes to Geneva-on-the-Lake.